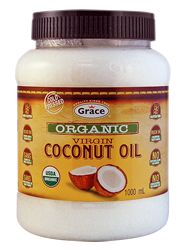 Classic Caribbean favourites! 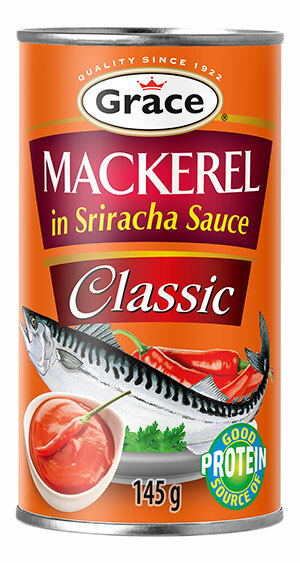 Canned Mackerel and Sardines are perfect as a convenient, easy meal or snack. 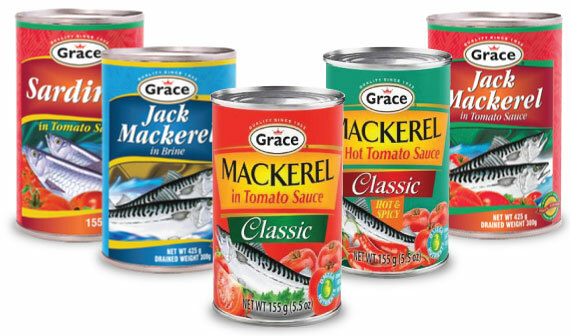 Available in Tomato Sauce (and Brine for Grace Jack Mackerel), these products bring delicious, authentic Caribbean flavour to your table. 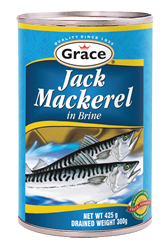 Jack mackerel, water & salt. 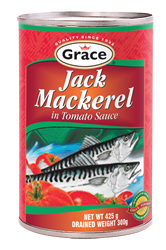 Jack mackerel, tomato sauce, (water, tomato paste, salt, vegetable oil). 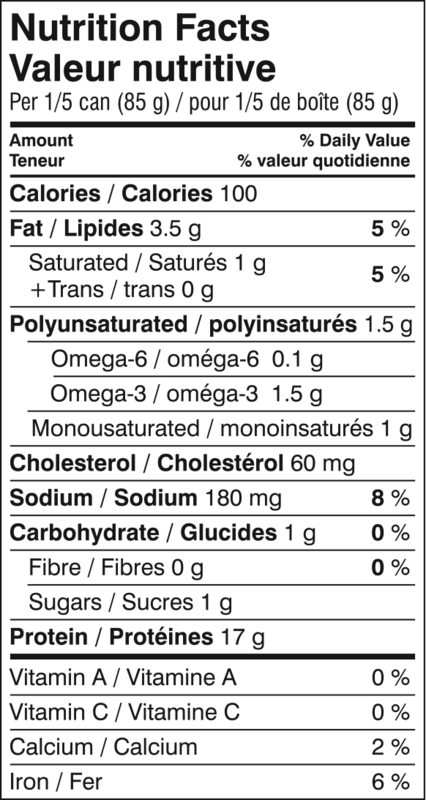 Mackerel, tomato paste, water, chili, salt, guar gum. 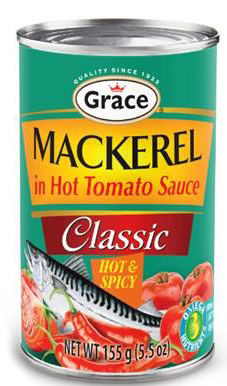 Mackerel (fish), water, sriracha sauce (water, vinegar, sugar, chilli pepper, minced garlic, modified starch, salt, xanthan gum, paprika (colour)). 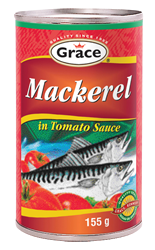 Mackerel, tomato paste, water, salt, guar gum. 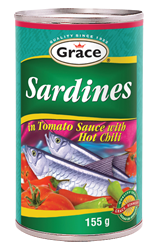 Sardines, tomato paste, water, chili, salt, guar gum. Sardines, tomato paste, water, salt, guar gum. 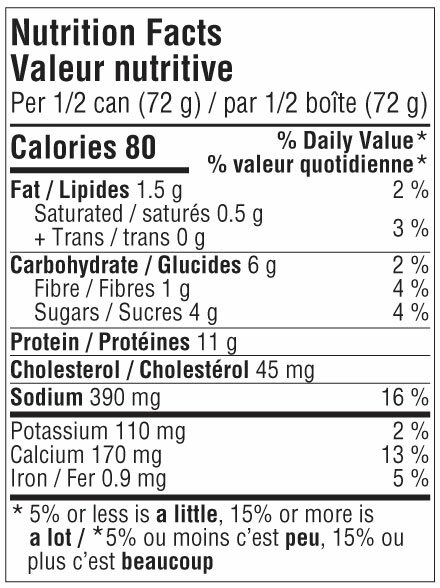 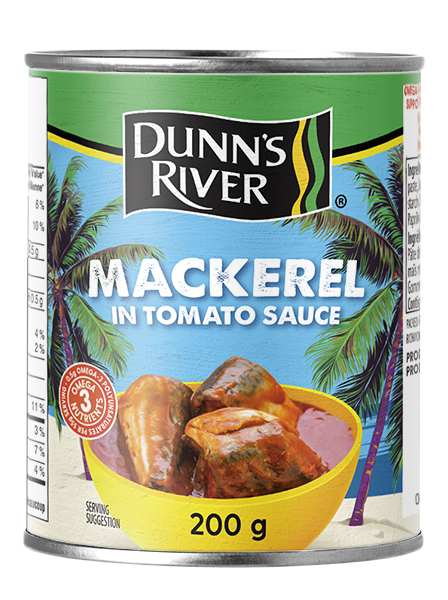 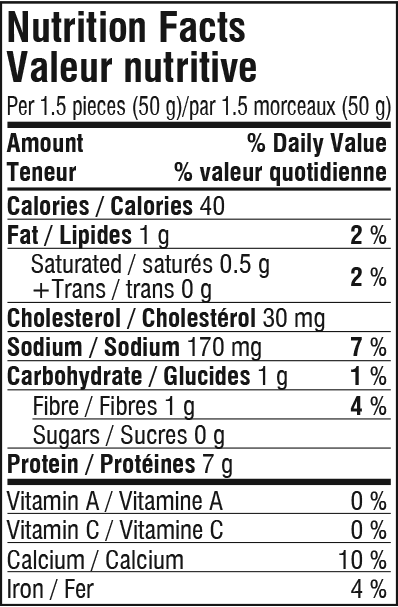 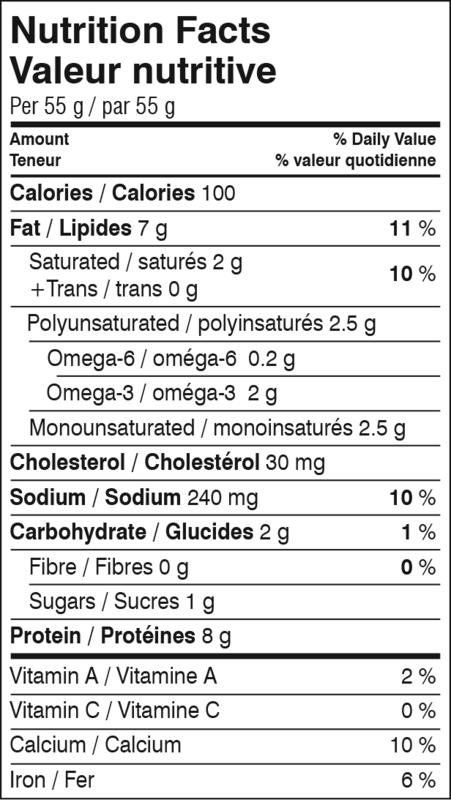 Mackerel, tomato sauce (water, tomato paste, sugar, starch (corn starch or modified corn starch), stabilizers (guar gum and/or xanthan gum), paprika (colour), salt.